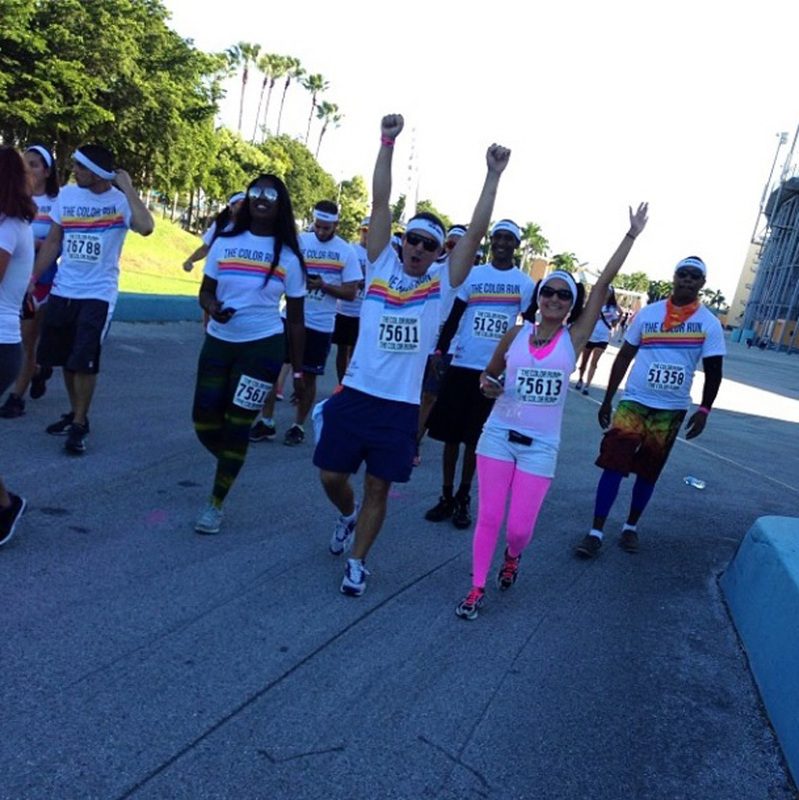 Back in October 2013, a few of us at the We Love Colors family decided to participate in The Color Run, which is also known as the happiest 5K on the planet. Decked out in full We Love Colors gear, we ran, walked and danced the entire 3.1 miles. What do you think of our use of tights, laces and active wear?